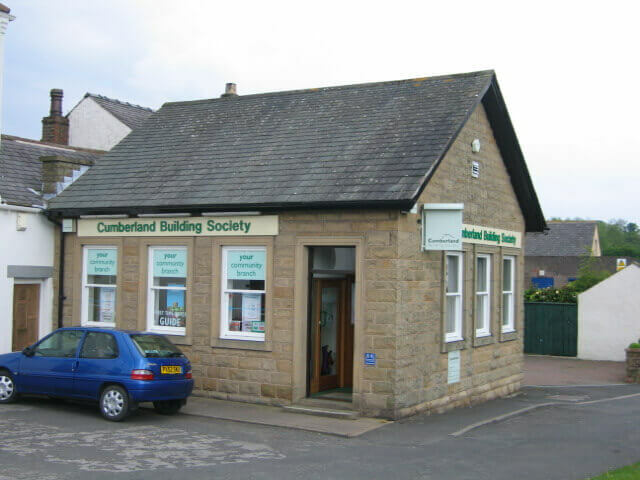 For a quarter of a century, our branch in Dalston village near Carlisle has provided locals with convenient access to mortgages, current accounts and savings accounts. The branch is served by our small and friendly team. 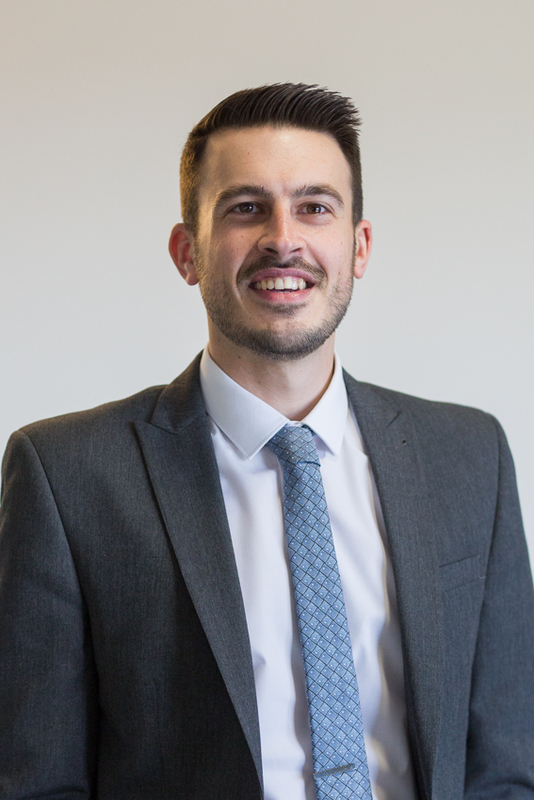 Local businesses, ranging from guest houses to farmers, can discuss our business current accounts and arrange to meet one of our experienced, expert local lending managers to discuss our range of commercial mortgages.